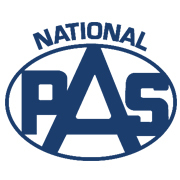 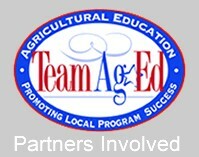 The National Council for Agricultural Education – A national partnership for excellence in agriculture and education. 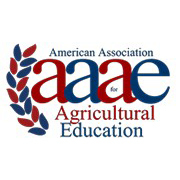 The National Council for Agricultural Education (The Council) strives to stimulate positive growth in agricultural education. 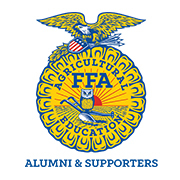 The Council provides leadership for stakeholders in agriculture, food, fiber and natural resources systems education. 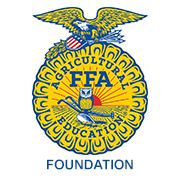 It strives to surface issues important to agricultural education and stimulate actions to support those issues. 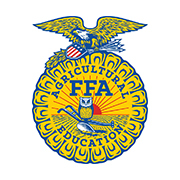 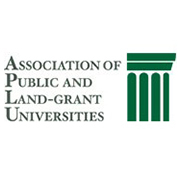 The Council serves as a common meeting ground for agricultural education and represents organizations and entities representing students, teachers, teacher educators, state leaders, alumni, industry, and government. 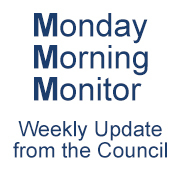 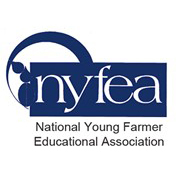 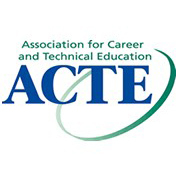 Weekly newsletter featuring updates from the National Council for Agricultural Education. 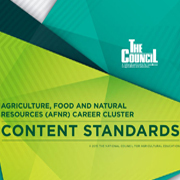 The National AFNR Career Cluster Content Standards provide state Ag Ed leaders and teachers with a guide for what students should achieve through the study of agriculture. 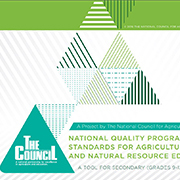 The National Quality Program Standards are designed to conduct an evaluation of the local Ag Ed program and develop clear goals for program improvement. 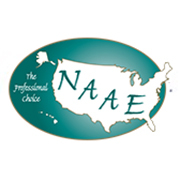 Learn how the SAE for All program aligns with work-based learning expectations in Perkins V. Leverage federal funding from Perkins V to support SAE for All in your state. 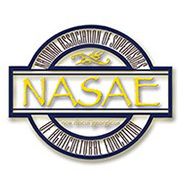 The National Council for Agricultural Education has committed to focusing attention in all areas of agricultural education to a culture of safety. 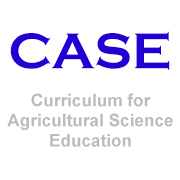 CASE Institute is a professional development workshop to provide teachers training for the instruction related to a specific CASE course. 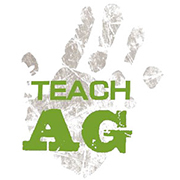 National Teach Ag Day celebrates school-based agricultural education and encourages Ag Ed advocates to share the great career opportunities in Ag Ed with others. 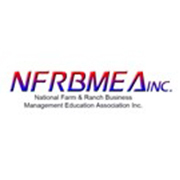 FFA Learn provides a single source for online delivery of new and exciting electronic instructional materials, tools and resources.